As a Southern California native, Ty’s love for surfing, the ocean and a healthy environment brought him to the Surfrider Foundation many years ago. Ty assures marketing projects are delivered on-time, look great and convey Surfrider’s message across many different platforms. 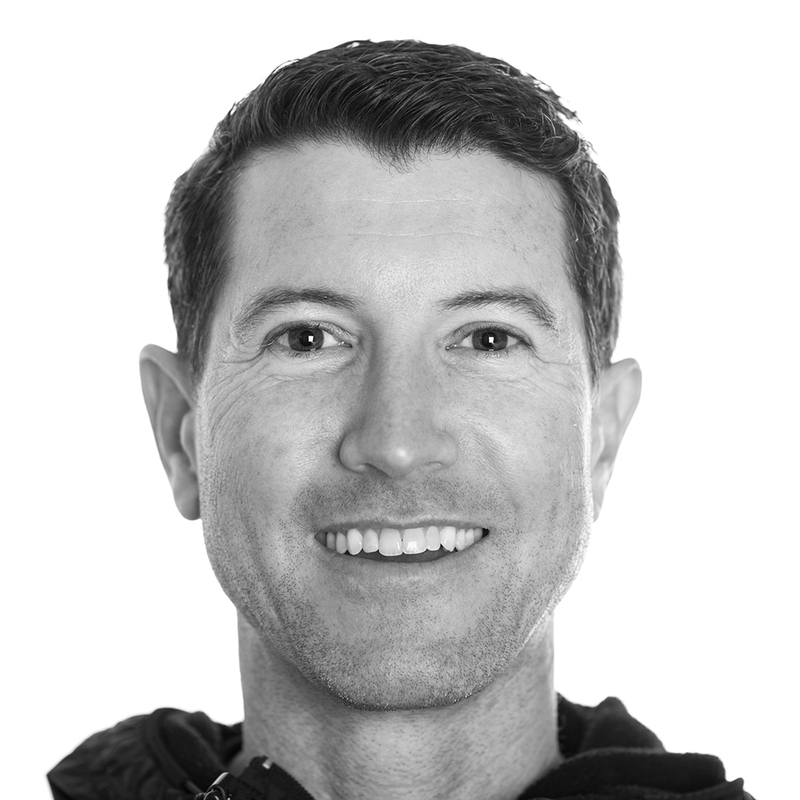 With over 10 years of experience as a contract employee for Surfrider and surf Industry companies as a marketing / digital media specialist, Ty is excited to bring this knowledge to Surfrider as our Senior Marketing Manager. A dedicated action sports enthusiast, you can find Ty exploring the world looking for waves, chasing snowstorms and hunting out new skateparks as well as hiking, camping, fishing and simply enjoying the outdoors.